The Congress of Russian Communities is preparing a legal center aimed at protecting ethnic Russians in their conflicts both with the law and with other ethnic communities in the country. According to Izvestia daily, quoting the authors of the project – the head of the Congress of Russian Communities Russian MP Aleksey Zhuravlev and attorney Oksana Mikhalkina – the founders have already chosen a name for the center. They plan to name it after Ivan Ilyin – Russian philosopher and writer of monarchist views who opposed the Bolsheviks and Communists in the first half of the 20th century. The first meeting of the center is scheduled for next week. The Ilyin Center sets an ambitious objective of changing the Russian laws, in particular Articles 280 and 282 of the Criminal Code, which criminalize public calls for extremist activity and instigating race and national hatred. Presently, 90 per cent of people prosecuted under these articles are ethnic Russians. 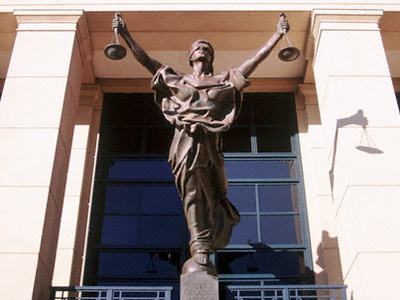 The law can be changed, in particular, through changing the criteria for finding the literature and media materials extremist. The center also plans to offer protection to ethnic Russians in all criminal cases and to cooperate with other NGOs that deal with problems of nationality and nationalism. Oksana Mikhalkina, who already specializes in representing ethnic Russians in court, told the newspaper that the current situation in law enforcement and judicial spheres was “outrageous arbitrariness”. She claimed that lately there have been numerous occasions in which representatives of various peoples from the Caucasus were detained at a crime scene with weapons and illegal drugs, but were freed after their communities paid bails and bribes. 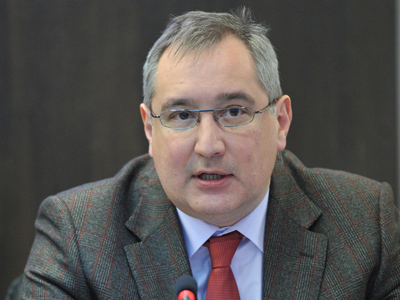 “There are crimes being committed against ethnic Russian population, including murders. The criminals understand that they will be bailed out by their diasporas and this has already taken on a mass character,” the attorney said. 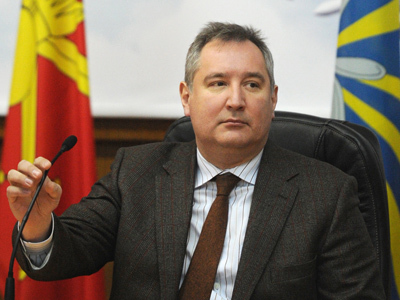 Despite the fact that the center is founded by the Congress of Russian Communities – the organization that has very good ties with Russian authorities, and whose founder and informal leader Dmitry Rogozin has been recently promoted to deputy prime minister in charge of defense industry – experts noted that the initiative contradicts some statements of top Russian leaders. 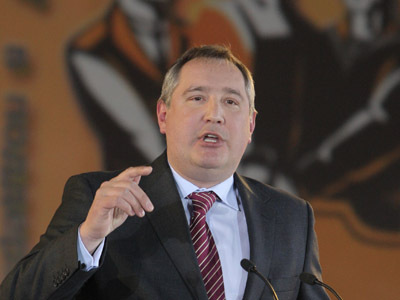 The head of the Religion and Politics Institute, Aleksandr Ignatenko, said that the organizations like the Ilyin Center can only make worse the national differences in the Russian Federation and reminded that President-elect Vladimir Putin had opposed the creation of political parties on the basis of religion in one of his recent speeches, while the center, in the expert’s view, is in essence, a proto-party.